(Alternative forms, RUPRECHT, Hrodperht, Hrodpreht, Roudbertus, Rudbertus, Robert, Ruprecht). First Bishop of Salzburg, contemporary of Childebert III, king of the Franks (695-711), date of birth unknown; died at Salzburg, Easter Sunday, 27 March, 718. 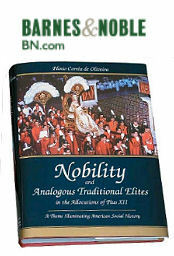 According to an old tradition, he was a scion of the Frankish Merovingian family. The assumption of 660 as the year of his birth is merely legendary. 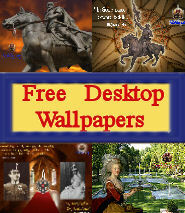 According to the oldest short biographical notices in the “Mon. Germ. Script.”, XI, 1-15, Rupert was noted for simplicity, prudence, and the fear of God; he was a lover of truth in his discourse, upright in opinion, cautious in counsel, energetic in action, far-seeing in his charity, and in all his conduct a glorious model of rectitude. 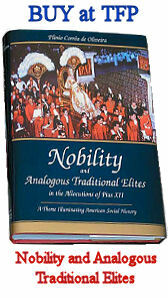 While he was Bishop of Worms, the fame of his learning and piety drew many from far and wide. 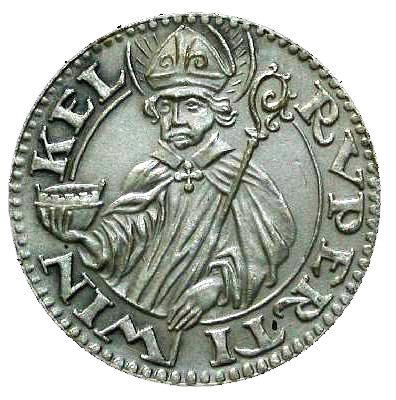 The report of the bishop’s ability reached Duke Theodo II of Bavaria, who had placed himself at the head of the current ecclesiastical movement in Bavaria. Theodo sent Rupert messengers with the request that, he should come to Bavaria to revive, confirm, and propagate the spirit of Christianity there. 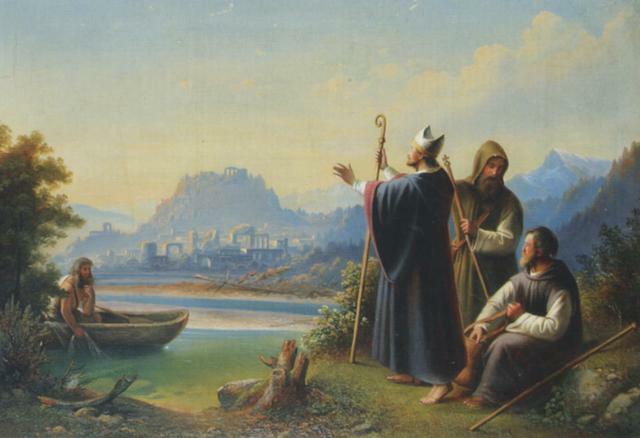 Despite the work of early missionaries, Bavaria was only superficially Christian; its very Christianity was indeed to some extent Arian, while heathen customs and views were most closely interwoven with the external Christianity which it had retained. 25 Pfennig coin showing Saint Rubertus from 1918, the City of Laufen. St. Rupert acceded to Theodo’s request, after he had by messengers made himself familiar with the land and people of Bavaria. St. Rupert was received with great honor and ceremony by Theodo in the old residential town of Ratisbon (696). He entered immediately upon his apostolic labours, which extended from the territory of the Danube to the borders of Lower Pannonia, and upon his missionary journey came to Lorch. Thence he travelled to the lonely shores of the Wallersee, where he built a church in honour of Saint Peter, thereby laying the foundation of the present market-town of Seekirchen in the Newmarket district of Salzburg. From the Roman colony there Rupert obtained an account of the ancient Roman town of Juvavum, upon the site of which there still remained many more or less dilapidated buildings, overgrown with briars and brushwood. Having personally verified the accuracy of this account concerning the place and position, Rupert requested Theodo, in the interests of his apostolic mission to the country, to give him the territory of Juvavum (which was still a place of considerable commerce) for the erection of a monastery and an episcopal see. The duke granted this petition, bequeathing the territory of Juvavum (the modern Salzburg), two square miles in area, to St. Rupert and his successors. At the foot of the precipice of the Monchberg, where once St. Maximus, a disciple of St. Severin, had suffered martyrdom with his companions (476), St. Rupert erected the first church in Salzburg, the Church of St. Peter, in honour of the Prince of the Apostles, as well as a monastery. Upon the lofty prominences (Nonnberg) to the southeast of the town, where the old Roman fortress once towered, he established a convent of nuns which, like the monastery of the Mönchberg, he placed under the protection and Rule of St. Benedict. 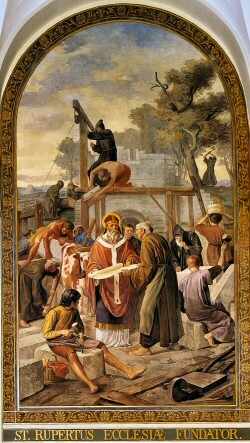 To set his institutions upon a solid basis, Rupert repaired home, and returned with twelve companions besides his niece Ehrentraud (Erindruda), whom he made abbess over the Benedictine Convent of Nonnberg, while he with his twelve companions formed the first congregation of the famous Benedictine Monastery of St. Peter at Salzburg, which remains to the present day. St. Rupert thenceforth devoted himself entirely to the work of salvation and conversion which he had already begun, founding in connection therewith manny churches and monasteries-e.g., Maxglan, near Salzburg, Maximilianszelle (now Bischofshofen in Pongau), Altotting, and others. 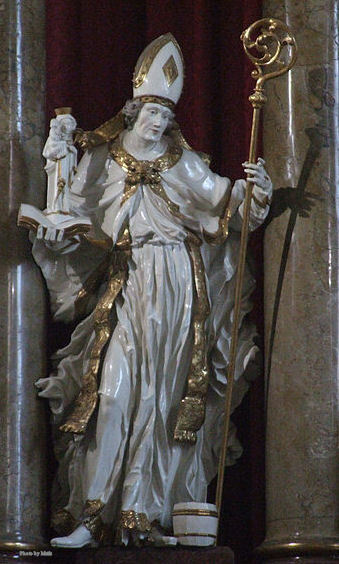 Statue of St. Rupert in the Church of St Philip and James in Altötting, Bavaria, Germany. After a life of extraordinarily successful activity, he died at Salzburg, aided by the prayers of his brethren in the order; his body reposed in the St. Peterskirche until 24 Sept., 774, when his disciple and successor, Abbot-Bishop St. Virgil, had a portion of his remains removed to the cathedral. On 24 Sept., 1628, these relics were interred by Archbishop Paris von Ladron (1619-54) under the high altar of the new cathedral. Since then the town and district of Salzburg solemnize the feast of St. Rupert, Apostle of Bavaria and Carlnthia, on 24 September. In Christian art St. Rupert is portrayed with a vessel of salt in his hand, symbolizing the universal tradition according to which Rupert inaugurated salt-mining at Salzburg; this portrayal of St. Rupert is generally found upon the coins of the Duchy of Salzburg and Carinthia. St. Rupert is also represented baptizing Duke Theodo; this scene has no historical foundation. 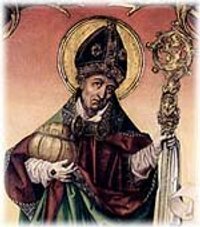 St. Rupert was the first Abbot-Bishop of Salzburg, for, as he established his foundations after the manner of the Irish monks, he combined in his own person the dignities of abbot and bishop. A similar combination of dignities existed also in Ratisbon and Freising. This twofold character of the bishop continued in Salzburg for nearly 300 years until the separation of the dignities was effected in 987 by Archbishop Friedrich I of Salzburg, Count of Chiemgau, the twenty-first Abbot of the Monastery of St. Peter. The period of St. Rupert’s activity was until very lately a matter of great discussion. Formerly the opinion was held that the end of the fifth and beginning of the sixth centuries was the age of his missionary work, but, according to the most exhaustive and reliable investigations, the late seventh and early eighth centuries formed the period of his activity. This fact is established especially by the “Breves notitiae Salzburgenses”, a catalogue of the donations made to the Church of Salzburg, with notices from the ninth century. In these latter Bishop St. Virgil, whose ministry is referred to 745-84, appears as a direct disciple of St. Rupert. 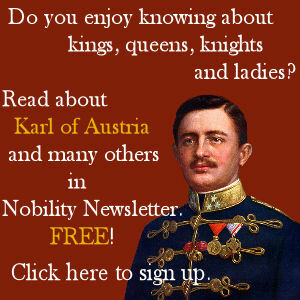 It is forthwith evident that the assumption of the end of the sixth and beginning of the seventh centuries as the period of Rupert’s activity is extremely doubtful, even apart from the fact that this view also involves the rejection of the catalogue of the bishops of Salzburg and of Easter Sunday as the day of Rupert’s death. Many churches and places bearing Rupert’s name, serve as surviving memorials of his missionary activity. A successor of St. Rupert, the present scholarly Abbot of St. Peters in Salzburg, Willibald Hauthaler, has written an interesting work upon this subject entitled “Die dem hl. Rupertus Apostel von Bayern geweihten Kirchen und Kapellen” (with map, Salzburg, 1885).